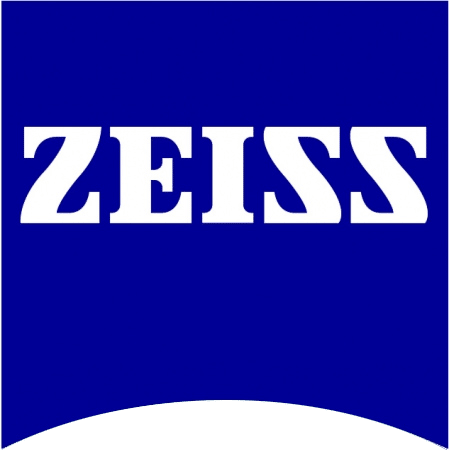 First introduced in August 2014, the Airyscan detector from ZEISS represents a new detector concept for laser scanning microscopy (LSM) that enables a simultaneous resolution and signal-to-noise (SNR) increase over traditional LSM imaging. The Airyscan detector design substitutes the conventional LSM detector and pinhole scheme for an array of 32 sensitive GaAsP detector elements, arranged in a compound eye fashion that resides in the pinhole-plane while still generating an optical section. The new detection geometry allows for the collection of the spatial distribution of light originating from every point of a microscopic fluorescent object at the pinhole allowing access to higher frequency information and while additionally collecting more light for ultra-efficient imaging. Based on the Airyscan detection concept, the next innovation from ZEISS has been developed with the introduction of the Fast mode for Airyscan. The Fast mode concept utilizes the Airyscan detector technology in combination with an illumination shaping approach to enhance acquisition speeds by four times while simultaneously increasing SNR and resolution overcoming the traditional compromises of confocal imaging.